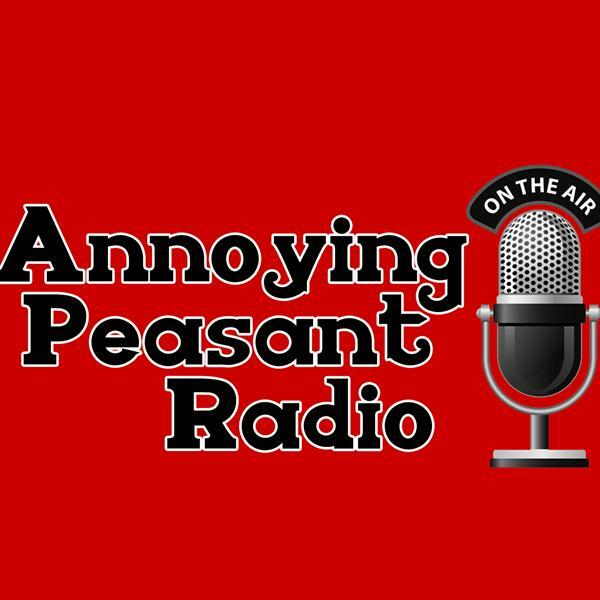 The Annoying Peasant Radio program is a discussion of a society without the use of aggressive force. The program is an attempt to teach, to learn, to inspire and to have some fun along the way. We take a learned approach - not a purely academic approach. The Annoying Peasant Radio program serves as a messenger of the political philosophy of liberty. From the Left, the state is seen as a referee, the guardian of fairness, the protector of the rules of the game. The state, we are told, can make right all relations between groups through regulation, the police state and the welfare state. The Right, believes much the same, however, with its emphasis on our "security" implementing the warfare state. Neither is compatible with liberty. And the aim of The Annoying Peasant Radio show is to explore the underlying and ongoing struggle, not for "effective" control by the state, but rather for freedom. We attempt to illustrate the difference between free and free range! So join the thought provoking, lively, and ongoing discussion with Tom and Brad and let's explore together the possibility of liberty in our lifetime! On this episode of the Annoying Peasant Radio show we will be discussing a variety of liberty related topics including our slow motion move to freedomtalkradio.net. Join us! Liberty Defined, Subway, the FDA, Chuck Schumer, and More.